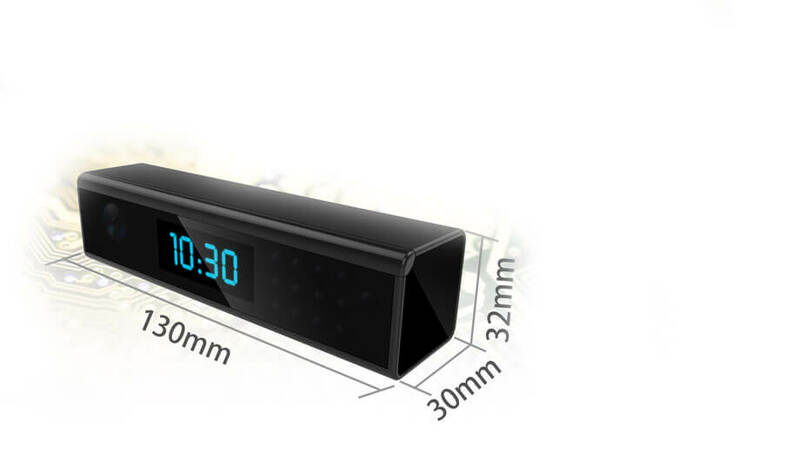 Spy IP Camera Nannycam with Night Vision and Motion Detection. 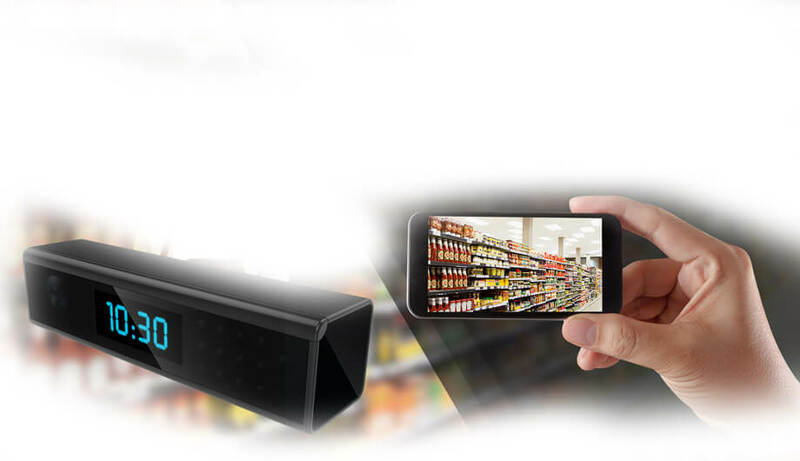 If you're looking for a really good Hidden camera that will not be detected at all, we have the perfect one for you. 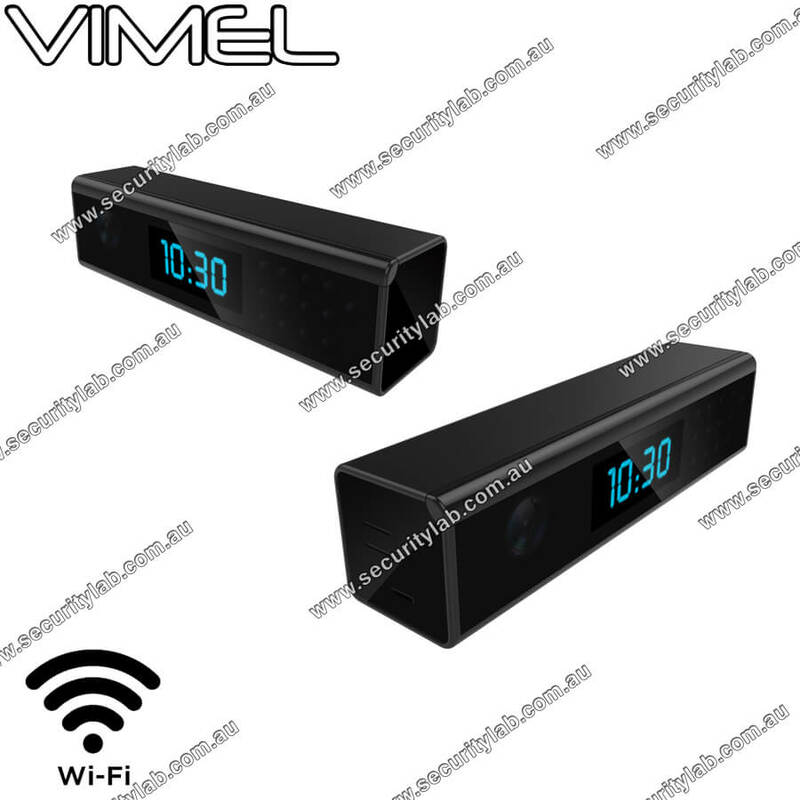 It is called the Vimel Wireless Clock camera. It includes all of the best and newest technologies available to capture all activity that is going on around your property. As far as spy hidden cameras go it is top-of-the-line. Because it is so hidden and it makes the perfect camera for watching babysitters to watch her children. What is so cool about it is that the spy camera hooks right up to your Wi-Fi router directly. This allows you to watch recorded video and motion detected video and either your Apple iPhone, android phone, or personal computer that can be either a Windows computer or a Macintosh computer. Put your email address into the device and it will send alerts to your email address as a photograph as soon as any motion is found. This completely wireless hidden camera is more high tech than you may think. It records in extremely clear 1920x1080p with micro SD card capabilities. You can either record 24/7 or only when motion is shown on the camera as it will record on your 64 GB micro SD card. You can record while it is charging or while it is on battery. You only have to hit 1 key to start the recorder and it is easy to operate. It takes pictures as well as videos and also has sound recordings. Edic Mini Tiny + B76 300Hr Digital Voice Recorder This is new super EDIC-Mini Tiny+ B76 300 hours the smallest voice recorder in the world with the top-quality recording. You will be surprise..